Bass fishing is still very good casting spoons, spinners, and body baits around the weed beds inside the harbor and close to shore North and South of the harbor. Walleye fishing is good fishing North of the harbor try the crawler harness and hot and tots trolling in 20 to 40 feet of water. Long lines have still been working best. Try the copper, orange, green and yellow colors with small blades in front. 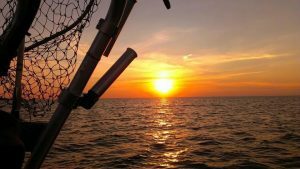 Steelhead action is still fair if you find those color lines, try out as far as 160 feet of water or deeper, troll those bright color pinks and orange Dreamweaver lures for best results back 150 feet off the Offshore Boards. 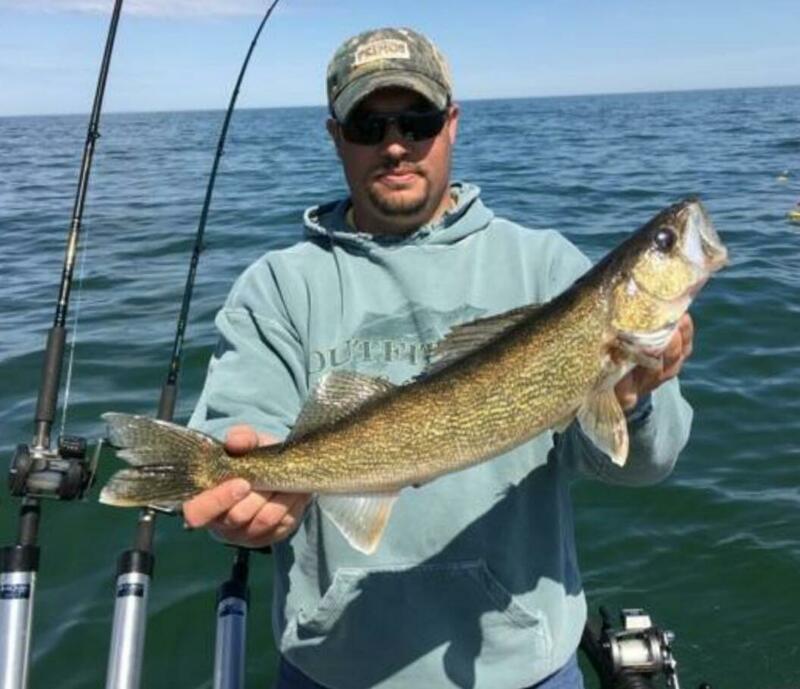 Lake Trout are being taken in 90 to 100 feet of water straight out and North of the harbor, as well as out as deep as 140 feet of water using spoons or Dodgers with green with white wing spin and glows fishing close to the bottom. Also try blue, yellow, gold, orange with yellow and black or green camo colors for best results.